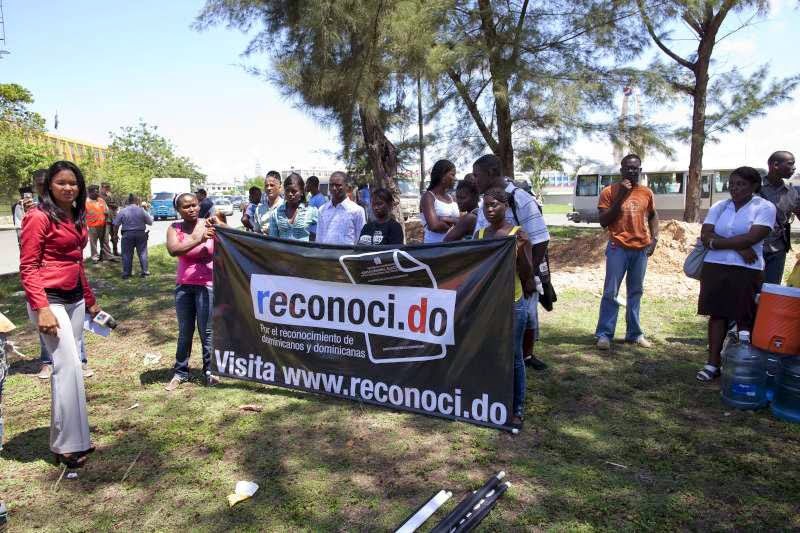 UN - 20 June 2014 – A group of United Nations human rights experts on the African diaspora today called on the Government of the Dominican Republic to adopt the necessary legal measures to restore Dominican citizenship for all those born in the country, but not registered at birth. The Working Group of Experts of People of African Descent comes after the May adoption of a law to establish a special system for people born in the Dominican Republic and registered irregularly in the Dominican civil and naturalization registry. “This is an important step towards rectifying the situation by which tens of thousands of persons of Haitian descent born in the Dominican Republic were rendered stateless by a ruling of the Constitutional Court on 23 September 2013,” said Mireille Fanon Mendes-France, who currently heads the Working Group. The human rights expert stressed that such a step would effectively reinforce the fight against discrimination and social exclusion faced mostly by people of African descent in the country. Last October, the UN human rights office urged the Dominican Republic to take measures to ensure that citizens of Haitian origin, including children born in the Dominican Republic, were not deprived of their right to nationality in light of the September court ruling. Until 2010, the country had followed the principle of automatically bestowing citizenship to anyone born on its soil. But in 2010, a new constitution stated that citizenship would be granted only to those born on Dominican soil to at least one parent of Dominican blood or whose foreign parents are legal residents.